Welcome colonists! The United States Colonial Marines are glad to know that you will soon enlist in our ranks! Or at least buy our surplus equipment to help us fight pirates and every evil creatures threatening our precious colonies! 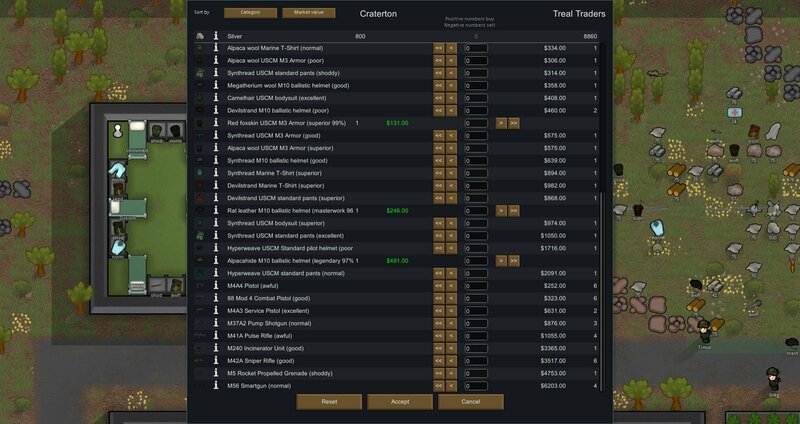 The USCM – Core Mod introduces weapons and armor of an alien franchise, plus a new USCM trader selling Surplus USCM armors and weapons. M4A3 Pistol: Standard pistol. it could save your life… sometimes. 88 MOD 4 Pistol: Low power but more rapid fire than the M4A3 pistol. 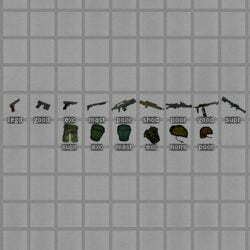 M4A4 Pistol: Improved version of the M4A3 pistol. A bit more hurtful. M37A2 Pump Shotgun: Close combat deadly weapon. 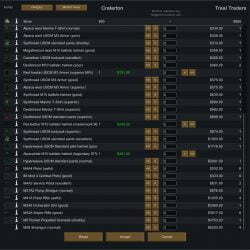 It can stop a charging muffalo. That’s what the advertiser says! M41A Pulse Rifle: The best friend of the marines. 10x24mm caseless ammunitions with rapid fire. Make them bleed! M42A Sniper Rifle: Deadly sniper. 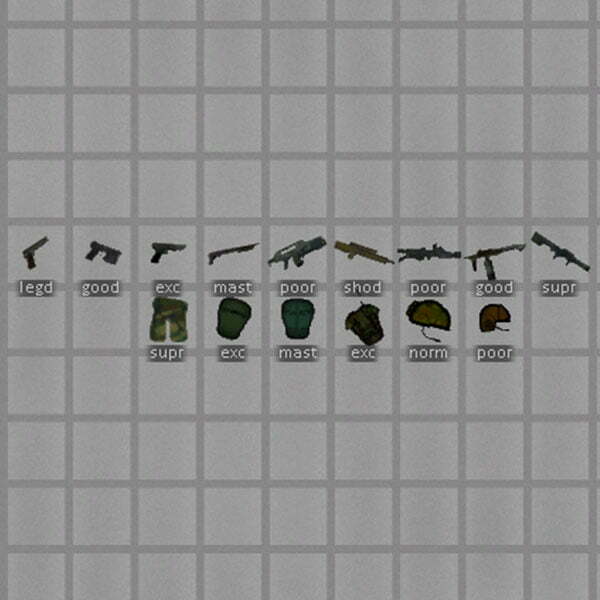 Ideal for open field operations. M56 Smartgun: Heavy auto-targeting machine gun able to deliver a rain of steel on any incoming foe. Nothing should survive a front assault against that. Just don’t even think about running or working with that thing on your shoulders. M5 Rocket Propelled Grenade: Four rockets packed inside an RPG. Originally made against armored targets, the M5 has been mostly used as an anti-infantry weapon, with great success. 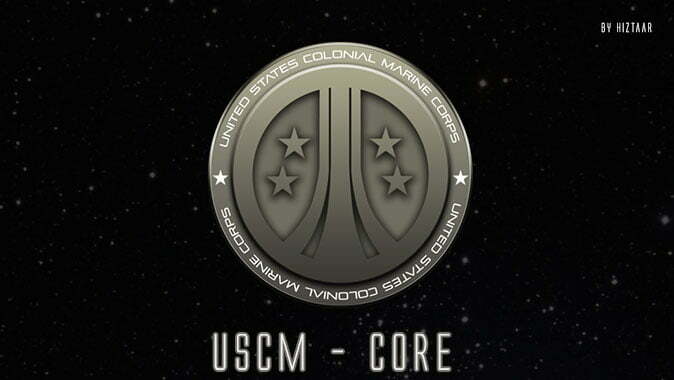 It is very important to place all game changing mechanics mods BEFORE the USCM – Core Mod. 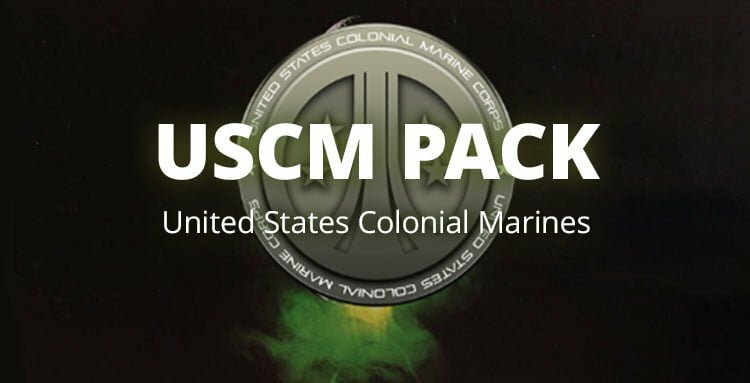 The rest of mods from the USCM Pack should go after this one. Warning! The USCM – Core Mod is not compatible with the Combat Realism Mod. 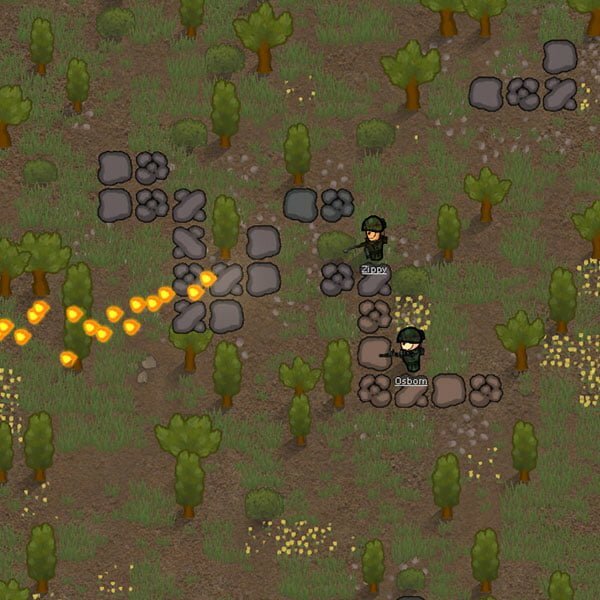 Besides the additional weapons and armor, which is always welcome, the USCM Core Mod adds a new storyline to RimWorld: the presence of the US Marines in this isolated planet, which sets the mood for great new stories to come.